Today, you are a member of... Rumble - You Are A Member! Just what the hell is a ‘missing link’ anyway, Members? A hairy, semi-erect artist’s rendition of a transitional fossil? A madman American wrester? A dumbed-down imitator of the Rubik’s cube? An adversary of the Incredible Hulk? A circus sideshow ruse? A fundamental misunderstanding of Evolution? Sure, members, all the above may qualify. But you know what the ultimate missing link is? 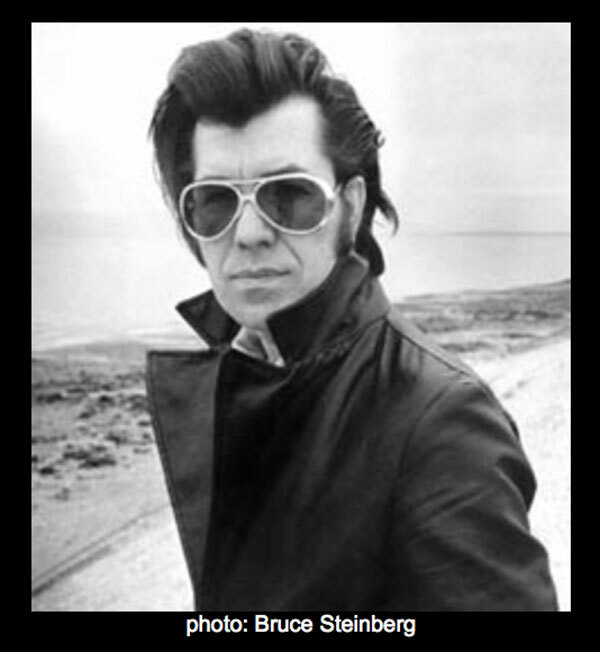 A man named Link Wray. Gone forever but ever-present in every crunchy analog guitar solo that manages to exist in a sea of kilobiting mimickers. With A-sides mantled “Rumble Mambo,” “Run Chicken Run” and “El Toro”, and B-sides boosting tunes like “Hambone,” “Turnpike USA,” and “The Fuzz” Mr. Wray did not mess around. Sound and music are meant to be delivered to your brain directly through your earholes from the source: a banshee of a soul with growling guts and a cutting guitar hand. So this week, Members, where words fail, a rumble won’t, though best to remember: while you may need to be wild to convey your point, you don’t necessarily need to be evil.